- Purchase a much more expensive replacement. (a seemingly terrible idea, and confessing this to The Husband was an even worse idea) My thinking is that if I have more invested into the item, the less likely I am to forget about it and drive off! Valid thought processes, yes? I may have used the phrase "investment piece" with The Husband- he laughed hysterically. 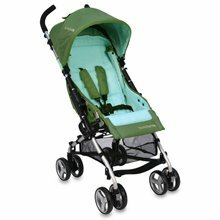 - I pretty much HAD to buy the new stroller; it was ON SALE! And not just a piddly 10% off sale! I saved ninety two big ones! That is nothing to shake a stick at! - Plus, it's so gosh darned pretty! Prettyprettypretty! Nobody would leave this baby in a corner... or abandoned on a sidewalk. No, sir! 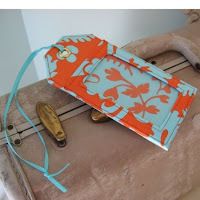 - Luggage tags!!! Cute, adorable, helping people get my misplaced stuff back where it belongs! and more shopping fun! Spendyspendy! ... And that is the plan. 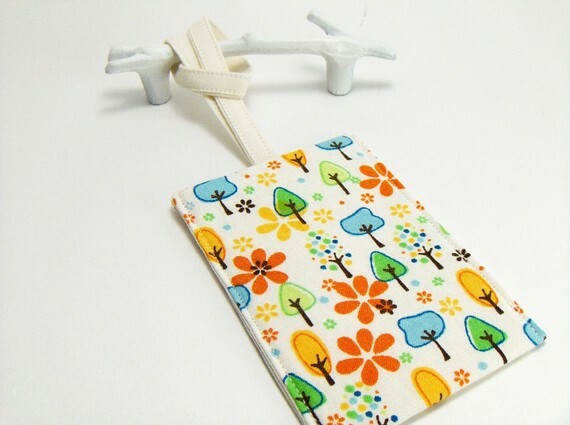 No more losing strollers! Because if I somehow manage to lose this one... I am in enormous heaps of trouble!